State papers reportedly show the country will lose in every scenario after it leaves the EU. That will inflame tensions within the Conservative Party and government. Sadly for anti-Brexiteers, the upshot is more likely a less abrupt schism than a scrapping of the entire process. 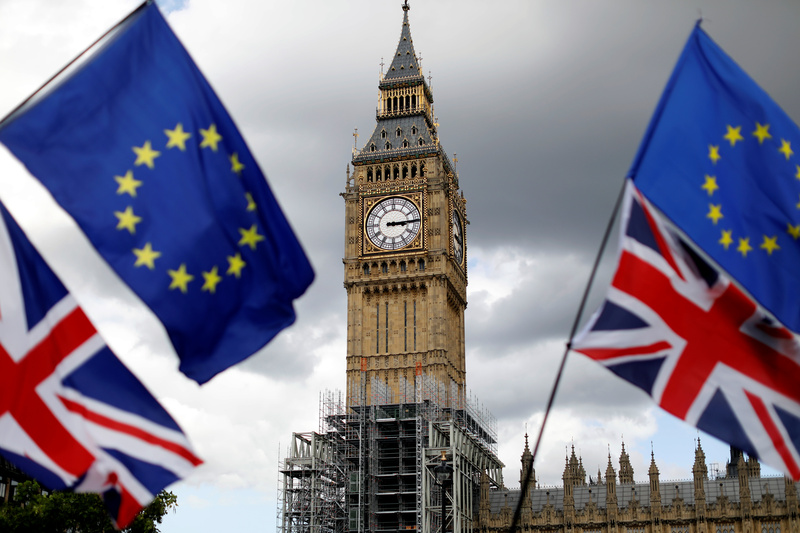 The British government expects that the country’s economy will suffer in every possible scenario when it leaves the European Union, according to a report obtained but not published by Buzzfeed. The report, which was compiled by civil servants, states that UK growth will be 8 percent lower compared with current forecasts over the next 15 years if it is not able to agree a trading deal with the European Union and is forced to transact on World Trade Organisation terms with the region. It says growth will be 5 percent lower if the country is able to negotiate a trade deal, and 2 percent lower if it stays in the single market or customs union.